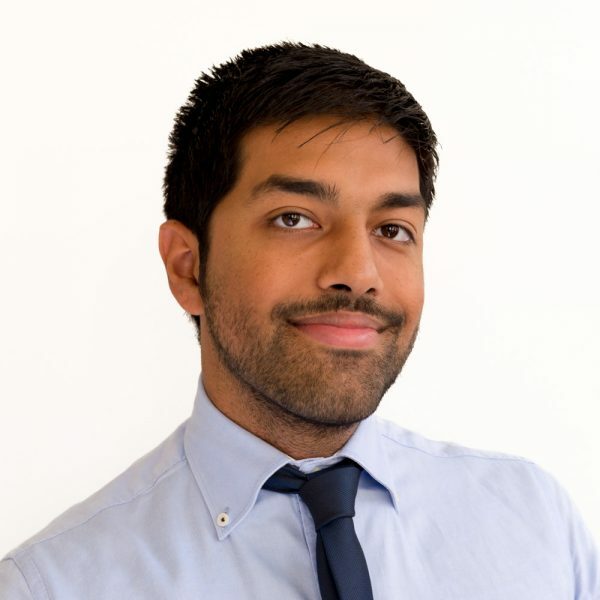 Sunraj is a Transport Planning Consultant with over three years’ experience in Development Transport Planning, including the production of Transport Assessments and Travel Plans for a wide range of schemes including residential, industrial, retail and education. Sunraj also has experience in developing Geographic Information Systems (GIS) and Visography TRACC to provide detailed accessibility assessments. Recently, Sunraj helped in the production of detailed evidence for a planning inquiry; where the original planning decision was successfully upheld. Sunraj has a Master’s degree in Transport Planning and Engineering from the University of Leeds and is progressing towards his professional qualifications within CIHT. In his spare time Sunraj has a passion for football and was the vice chairman of the university football team. He is also a tournament chess player.